Whether it be a small business meeting or a conference for 180 guests, we can tailor make your special event with professionalism and flair. Our extensive conference facilities include the larger Heritage and Cargill Rooms on the ground floor as well as further meeting spaces the fourth floor in our dedicated conference centre. We can provide you with accommodation, conference facilities, dining and assistance with booking your leisure activities. Take the stress out of conference planning and let us help to make your event a success! 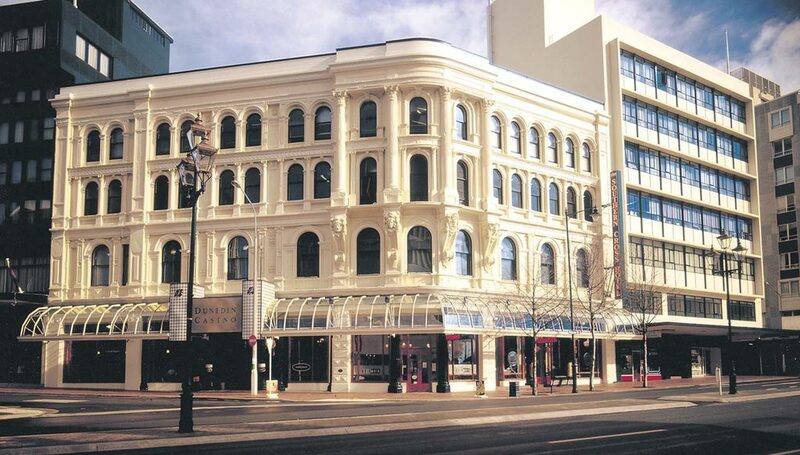 Scenic Hotel Southern Cross blends distinctive charm and heritage with modern comforts. 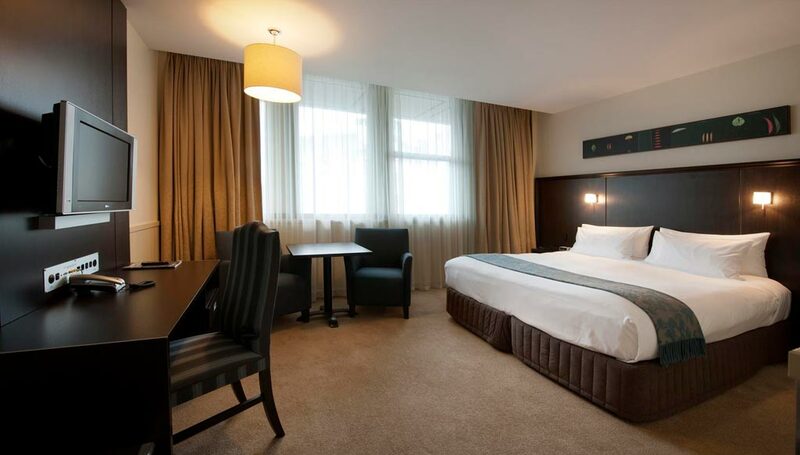 Extensively refurbished, the hotel now provides guests with an exceptional level of comfort, style and service.